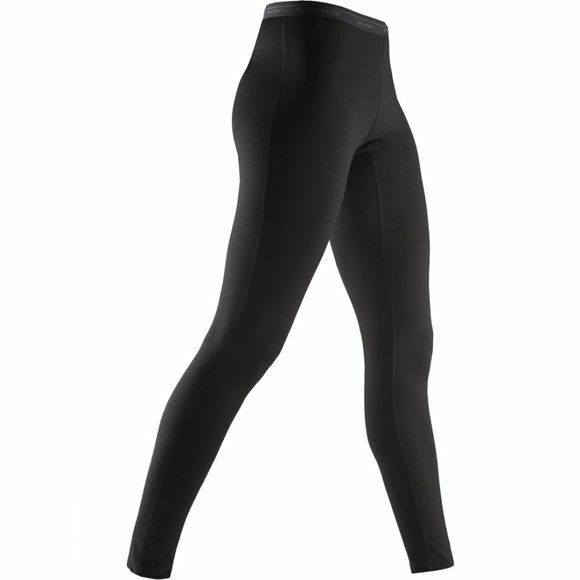 The Women's Oasis Leggings are Bodyfit active base layers made from lightweight 200gm Merino to keep your body at the perfect temperature when you're exploring the outdoors. Smooth flatlock seams prevent chafing and a slim fit eliminates bulk. The pure Merino is lightweight, soft, breathable and will act as a natural odour resistant.